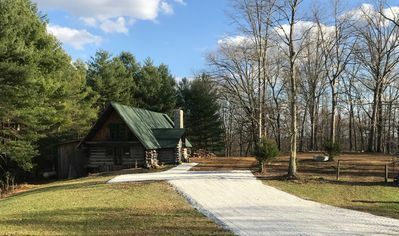 125-Acre 'Grandma's Farm House' w/ Fire Pit! 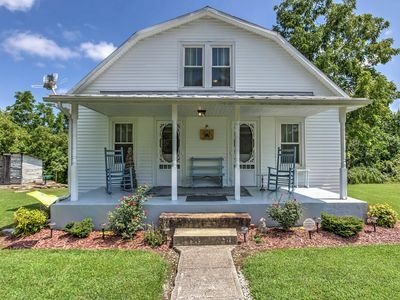 Discover a charming, historic retreat at this 3-bedroom, 1-bathroom Beattyville vacation rental house. 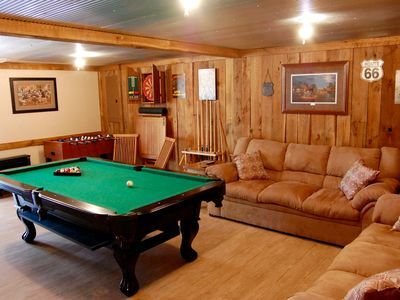 This 1930's restored farmhouse is nestled on 125 acres of quaint farmland in a quiet, rural area. Throughout 1,300 square feet of updated and remodeled living space, 6 guests are comfortably accommodated with plush furnishings and ample amenities. 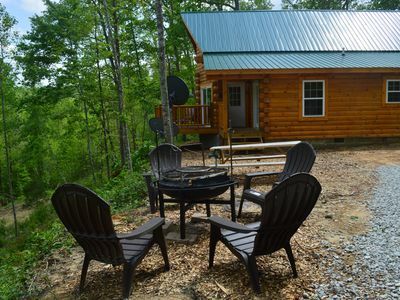 You will enjoy scenic mountain views, wildlife and the allure of picturesque country living! 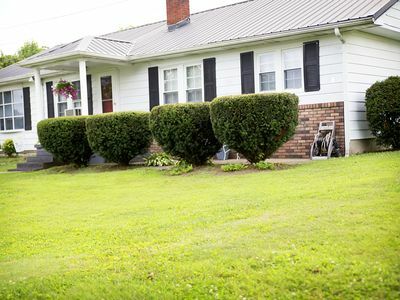 A scenic gravel road leads you to your Beattyville home-away-from-home at ‘Grandma’s Farm House.’ Step inside this delightful home and discover a rural paradise. Gorgeous laminate floors cover the living room, where an inviting fireplace casts a warming glow. 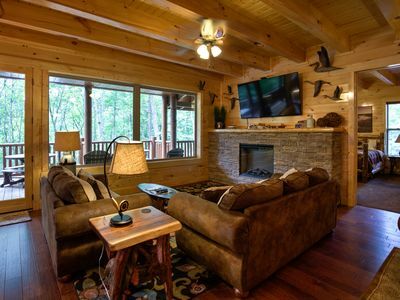 Enjoy a show on the flat-screen TV or simply gather around the warmth of the fire and catch up with your loved ones. On the day of your arrival, feel free to enjoy the provided coffee and breakfast items! 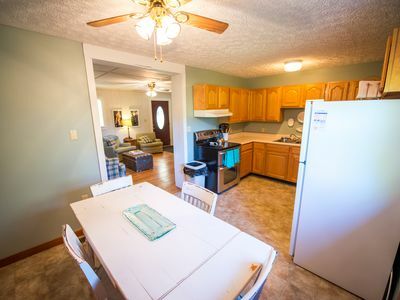 During your stay, you can prepare a delicious home-cooked meal in the well-equipped kitchen, featuring a 4-burner stovetop, oven, coffee maker and 4-person dining room table. This home's outdoor space is sure to ease your stresses and calm your senses. 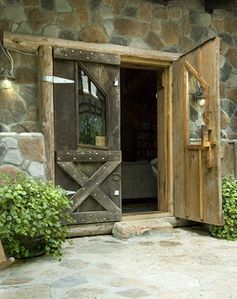 Sit back on the front porch rocking chairs and look out for wild turkeys passing by or listen to the bluebirds sing. 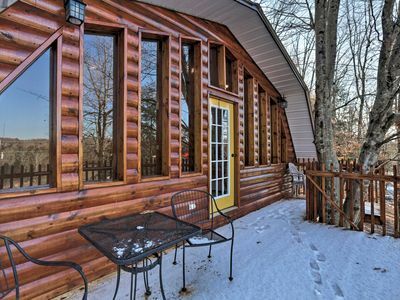 Take tranquil walks around the 125 quiet acres of scenic property, family owned since 1892! 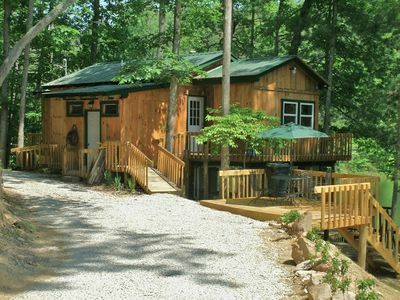 After days spent exploring Beattyville, retreat to one of 3 comfortable bedrooms. The full bed in bedroom 3 and 2 twin beds in bedroom 2 offer Spa Sensations Memory Foam mattresses, while the queen bed in the master bedroom offers a memory foam topper. In addition, all beds come complete with MyPillows! In the morning, refresh in the pristine full bathroom's shower/tub combo before heading out for a hike or a day by the river! 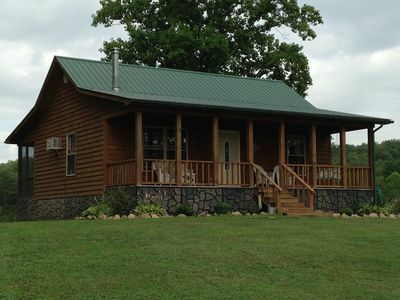 This home is ideally situated near Natural Bridge State Park and Red River Gorge. 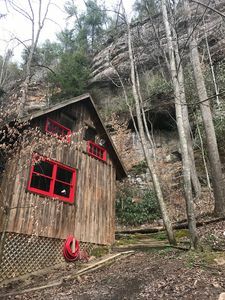 Around the property are scenic walking and hiking opportunities, while just a few miles away you’ll find rock climbing, horseback riding and so much more! Spend the day flying through the sky at the Red River Gorge Zipline, featuring 5 zip lines! Hike to a stunning 130-foot waterfall at the Miller Fork Recreational Preserve, just 17.6 miles away. For a day of family fun, head to the Lee County Recreation Center or Kentucky Wild Things Reptile Zoo! To treat yourself to a night out, Main Street is nestled along the Kentucky River just 11 miles away, and a variety of antique shops and country boutiques can be found about 1 mile out of town. Fantastic eats await at Los Two Brothers, Hill Top Pizza and the Bobcat Drive-In! 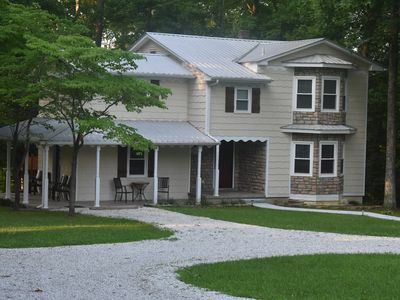 - Quintessential Beattyville Country Farmhouse - Situated on 125 secluded acres, close to hiking, rock climbing, zip lining and so much more! 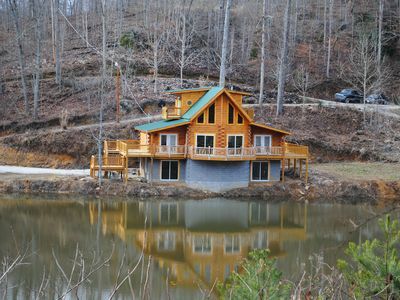 Beautiful cabin beside 7 acre lake that comes w/boat and deck overlooking water! 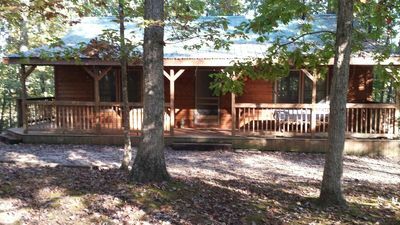 New, 3 floor cabin with large rec room with hot tub, beside 7 acre lake! NEW! 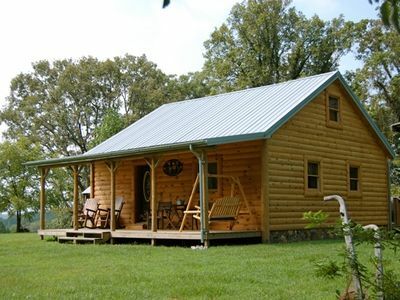 Beattyville Cabin w/Decks-by Red River Gorge!